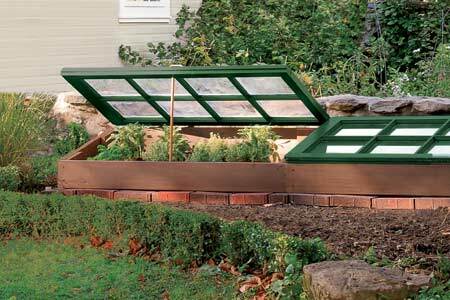 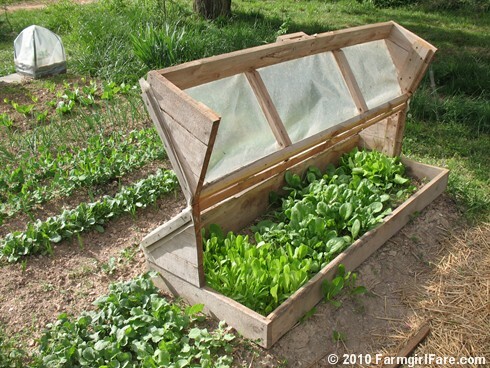 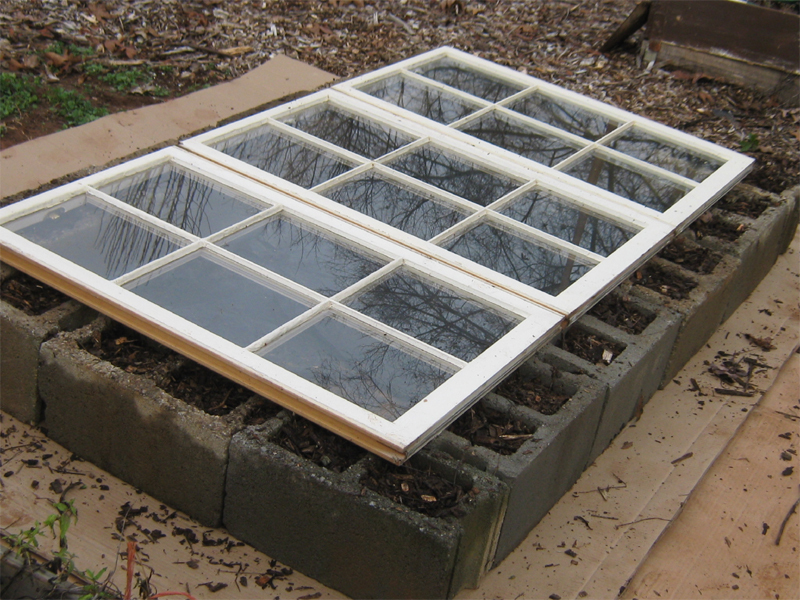 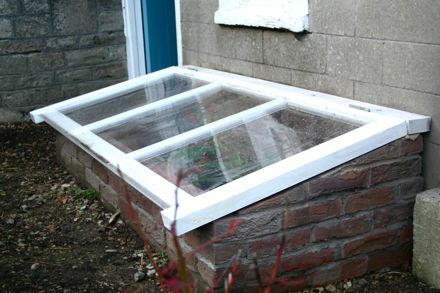 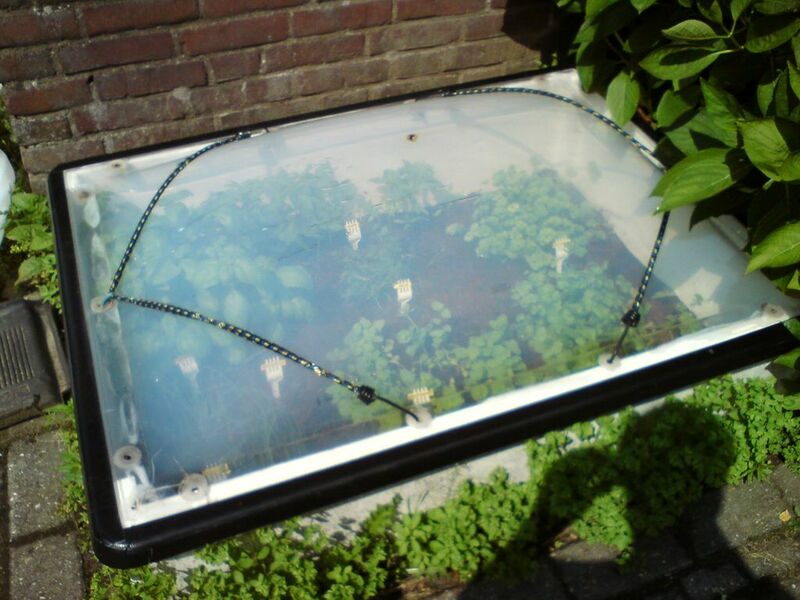 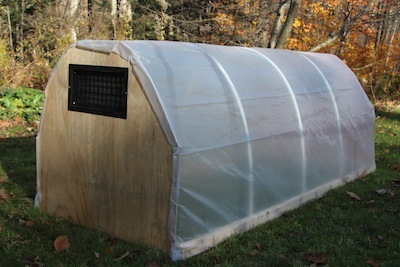 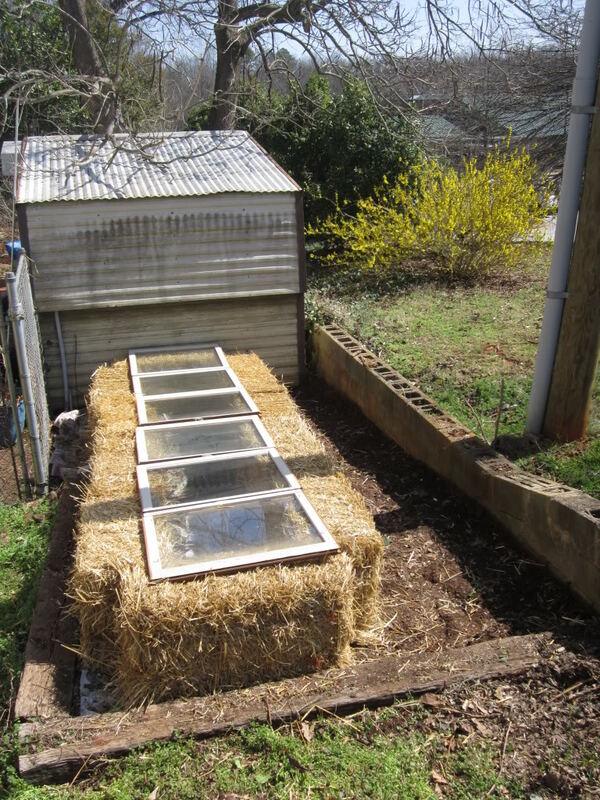 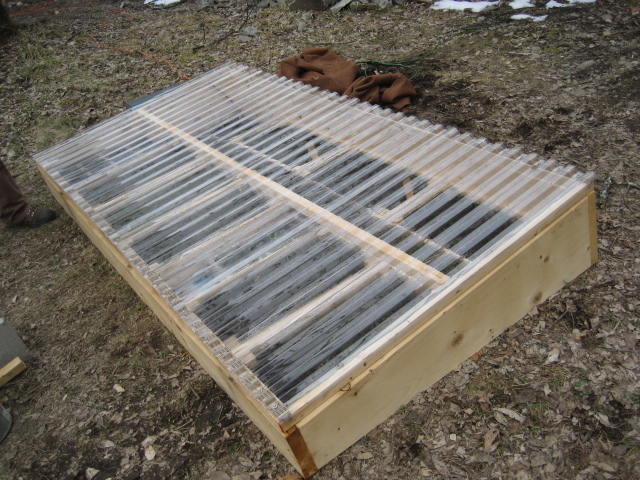 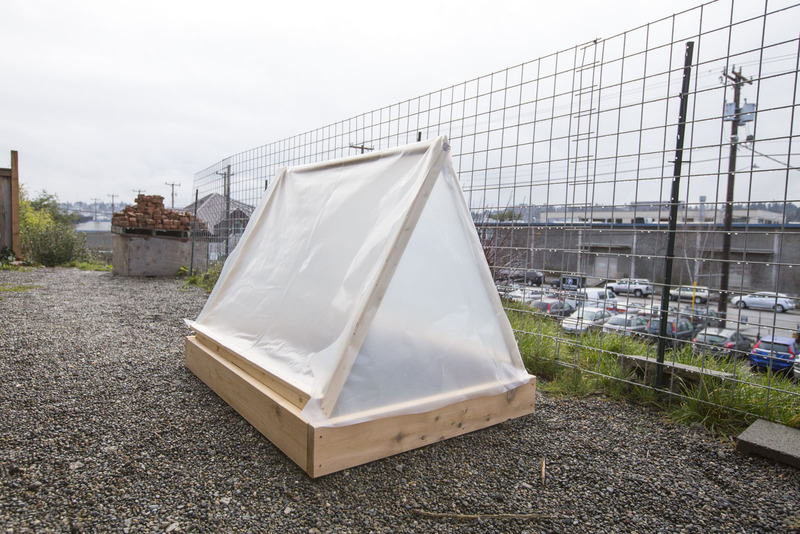 Cold frames are great garden accessories that can help you continue gardening even in harsh weather conditions like rain and snow. 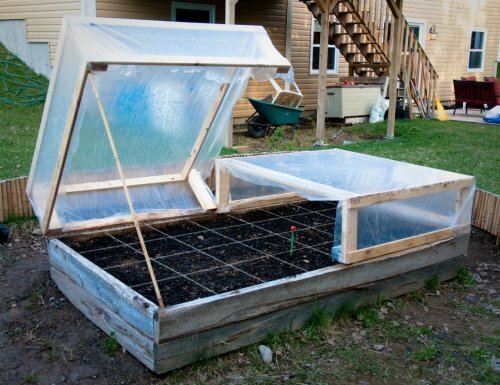 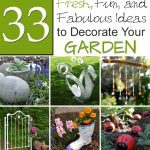 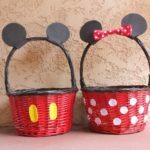 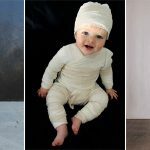 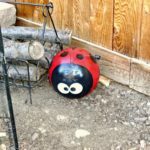 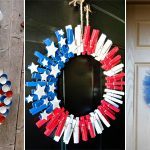 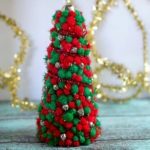 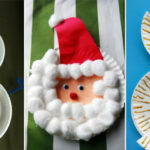 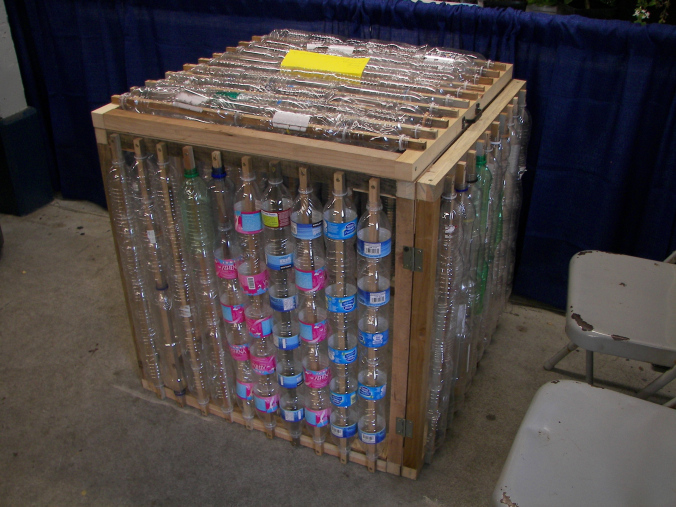 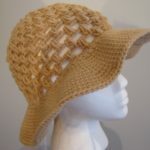 They are easy to construct, take very little care, and can provide you with fresh vegetables throughout the fall, winter and spring seasons. 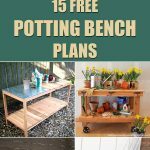 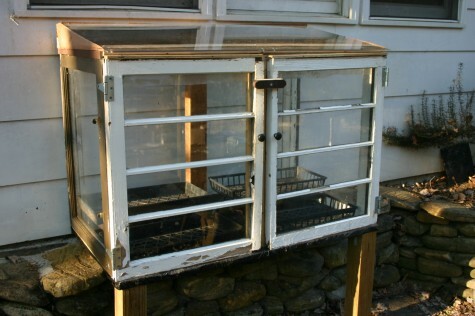 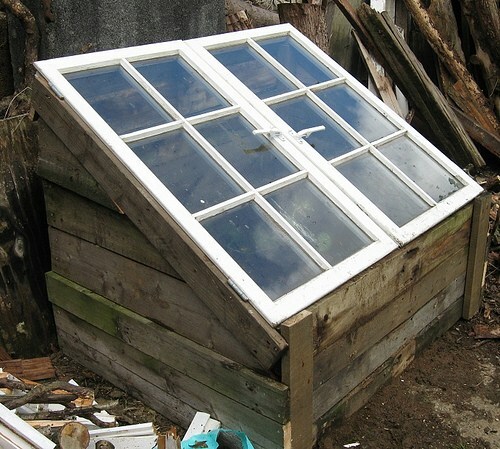 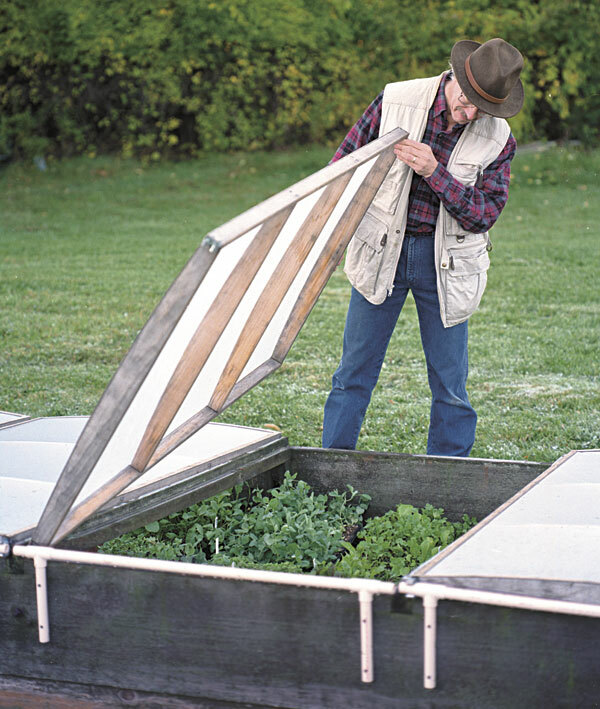 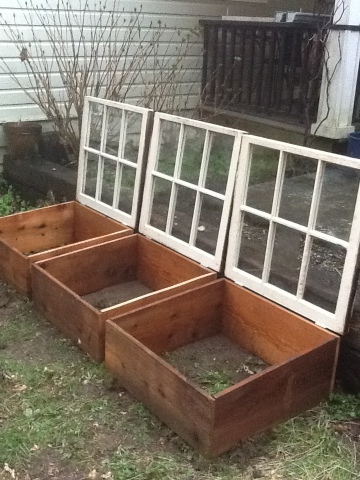 Here are some cold frame design ideas that are great for small vegetable gardens or flower gardens where you may not need a lot of space.